Home Seasons Fall Women’s Soccer survives shootout against Urbana 5-4. Junior Brogan Pilfer, beating a defender in their previous matchup. 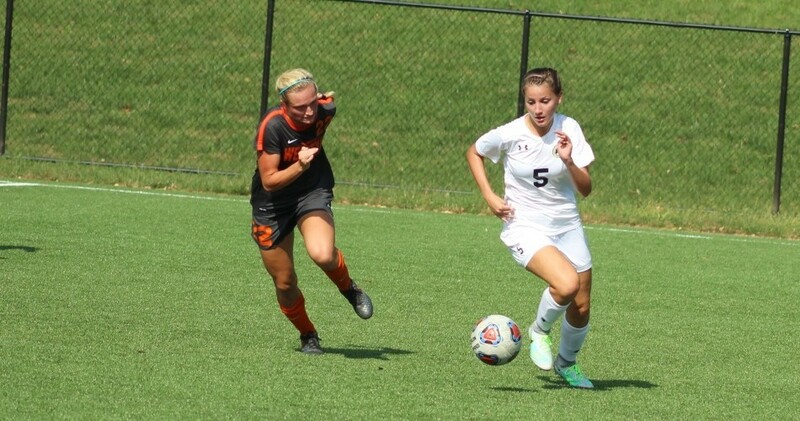 Pilfer scored two goals on Sunday against Urbana University. 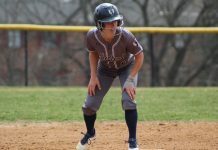 The lady Rams got their third in-conference win on Sunday when they hosted the University of Urbana in Shepherdstown. The Rams had a season high in points scored defeating the Knights 5-4. 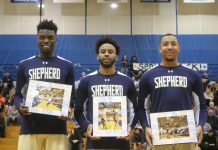 Coming into the game, Shepherd was ranked fourth in the south division in the Mountain East Conference so they could not afford to lose at home Sunday. The Rams got off to a fast start, at the 6:36 mark junior Brogan Pilfer scored her first college goal. 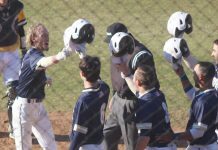 This season the Rams have been struggling getting more players involved offensively, but they seemed to figure things out Sunday, even though Urbana is not a tough opponent. Freshman forward Darien Ball scored her fourth goal of the year later in the first half, giving the Rams an early 2-0 lead. Ball has shown potential this year so far and has started to adjust to the speed at the college level. The Rams took a total of eight shots in the first half, while Urbana only took five. Freshman midfielder Katelyn Hart scored at the 42:31 mark after a foul on Urbana. The Knights, however, would sneak one past the Rams defense right before halftime when Mikayla Williams kicked it in. In the second half Urbana came out with momentum from the end of the first half, scoring three minutes into the half, making the score 3-2. Head Coach Emily Hester encouraged her team from the sideline, telling them to brush it off and keep playing. 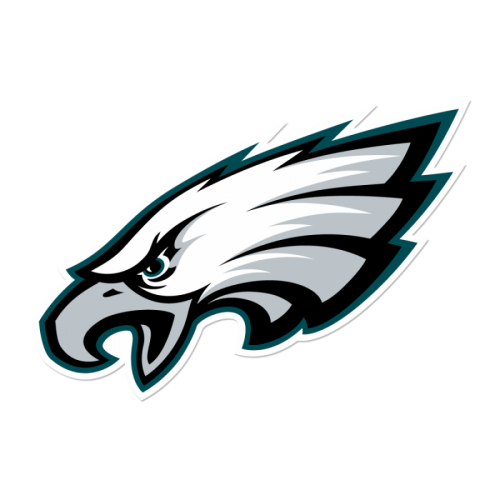 The Rams received their coaches’ message, as they responded immediately. Pilfer scored her second goal of the game, and her teammates were even more excited about this one. Shepherd created lots of opportunities for themselves having a total of 14 shots, with 12 on goal, and also had six corner kicks, three in each half. Hester substituted most of the starters out in the second half, giving other players a chance to shine. Another Ram would score their first career goal in the second half. This time it was sophomore Olivia Dominiski, assisted by Katherine Eddy. The Knights would add two goals late in the game to make the score 5-4, but the Rams held them off. The Rams will look to have another high scoring game when they travel to Wheeling Jesuit University, Wednesday Oct 10, 2018.